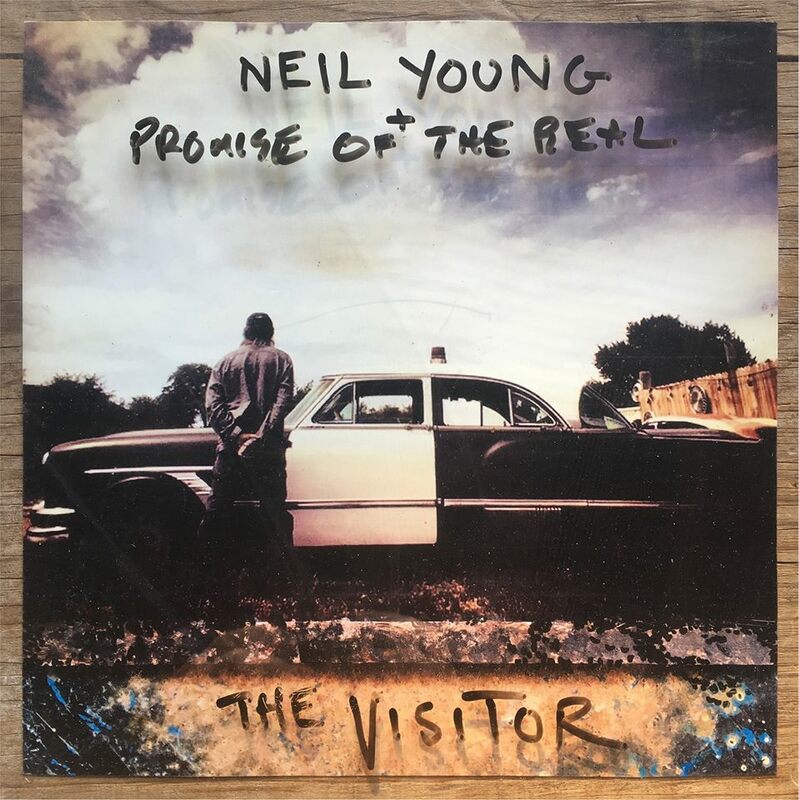 Neil Young is streaming audio of “Already Great” as the lead single from his forthcoming album with The Promise Of The Real, “The Visitor”, ahead of its release on December 1. The acoustic set was originally recorded in one session at Indigo Studios in Malibu, CA on August 11, 1976. This summer, Young revealed plans to launch an online archive tracing his entire musical history. Billed as “coming soon”, Young and his team have been diligently compiling detailed information about his recordings for the project. 02. "Fly By Night Deal"
09. "When Bad Got Good"